A culturally uniform and uninformed group of urban EU bureaucrats, NGOs and technology providers in Brussels have increasingly believed that straw is a waste, that it exists in vast quantities and that it is dirt cheap – oh, and that it can easily be turned into a biofuel. This could only happen in a city with people who never get mud on their boots. “Experts” who promote the idea that there are “vast” quantities of agricultural residues in the EU, advise that there are more than 100 million tons of these residues available annually in Europe for liquid biofuel production. They even suggest that this should result in 75 billion litres of cellulosic ethanol by 2020 (as opposed to the reality of virtually none). Their message is that these residues are wasted unless they are used for biofuels. Yet just recently the Joint Research Center threw cold water on this conventional wisdom. 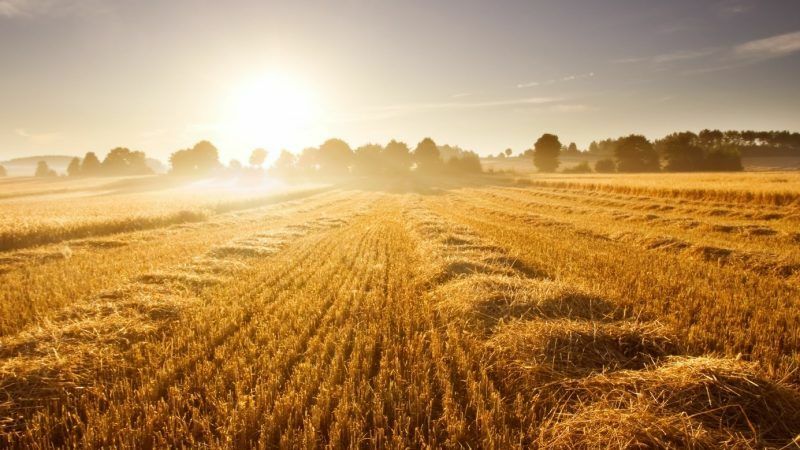 They observed that that, far from being “wastes,” a significant portion of residues must be left in the field to preserve soil structure and fertility and to maintain ecosystem service.
. . . 23% of the agricultural residues are harvested and used. Part of the residues can be removed to produce bio-based materials and energy, while a significant part must be left in the field to preserve soil structure and fertility and maintain ecosystem services. The potential for additional removals or residues subject to sustainability criteria remains difficult to estimate. Herein lies the Achilles Heel of the entire RED II approach to biofuels. It’s not just that advanced biofuels are really expensive and persistently difficult to achieve in scale—it’s that straw is not a miracle feedstock and is not a waste. The soil needs it. Animals eat it. Other industries buy vast quantities of it already. From a climate perspective, the displacement risks of using too much straw are not qualitatively different than those for using too much maize or soy in regular biofuels production. Yet this point is steadfastly ignored by the two loudest proponents of straw— the European Commission and tech companies selling licenses for straw ethanol production. So what is the scale and nature of the straw displacement risk with respect to liquid biofuels? The Globiom Report, the universally acknowledged “best available science” on ILUC, distinguishes between sustainable and unsustainable crop residues. Sustainable residues are those collected by leaving 33%-50% of the residues on the field to replenish the soil. Unsustainable residues have significant ILUC impacts. Globiom argues that they vary country to country, higher on average than the levels for conventional ethanol and as high as palm oil in exactly the places, like Denmark, where the most active proponents of straw ethanol plants reside. Requiring advanced biofuel feedstock to be sustainable will make it more costly than ignoring sustainability. Indeed, just look at the reality that all conventional biofuels must comply with extensive sustainability criteria. Fortuitously, this has proven practicable, and the entire industry has adapted such that this added cost is only around 1% of total cost. That’s a small price to pay. With the right sustainability criteria from the start, the same should be true for advanced biofuels. 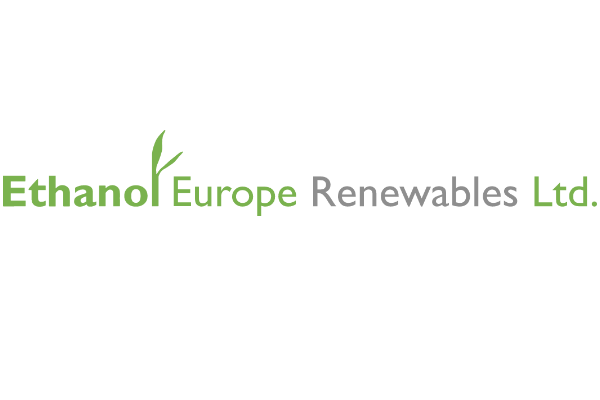 There will not be 75 billion litres of cellulosic biofuels in the EU in 2020. There won’t be that amount in 2030, in Europe or the entire world. At this point, the two decades old Brussels practice of overselling advanced biofuels is really old, is really tiresome and is of no benefit to the climate. An approach that is realistic on both cost and on sustainability is sorely needed. On cost, everyone who has tried to build a moderately sized plant to turn straw into ethanol at a reasonable level of stability and cost has failed, spectacularly, and given up within five years of building such a plant. Billions have been wasted on these efforts. This is not to say that it can’t be done—only that it is not easy, has not yet been done and is not yet a serious option for policy interested in large scale decarbonization. A better, and more sustainable option, and less expensive route, and one that actually works in the real world would be to turn straw into biogas in smaller production facilities, returning all the nutrients to the soil at the end of the process. This is actually happening; Brussels is unaware. Likewise, suggestions that straw (or other agricultural residues) is cheap are based on ignorance of agricultural markets. The reality is that these residues don’t actually cost less than effective and efficient ethanol feedstocks like wheat or sugar beets or maize. Indeed, taking into account coproducts and/or yields of ethanol, straw as an ethanol feedstock costs more than conventional feedstocks most of the time (not to mention having remarkably higher processing costs). Proponents of straw like to claim that steady supply can be had for €30-40/ton, especially in Eastern Europe, but that is wishful thinking entirely (and insultingly) invented by desktop experts in Brussels and London for whom Eastern Europe is a caricatured landscape with free labour and no modern agriculture. It is apparent from current policy that getting on with the business of displacing oil is not what Europe does. China, Argentina, the United States and Canada, to name just a few other countries, are each and collectively getting more and more oil out of their vehicles. In contrast, Europe boasts constantly about its technological leadership and yet never deliver results. Behind the wheel of transport decarbonization, Brussels is (in an analogy that works on many levels) Dustin Hoffman constantly boasting about being a very good driver. These non-EU countries now produce more than 150 billion litres annually of biofuels, predominantly sugarcane and maize ethanol. The EU produces around 20 billion litres of all types of biofuels, and this volume has not grown for most of the decade. Globally, ethanol is, with the same kind of scientific certainty that applies to basic science about climate change, better than oil. Whether it is 40% better or 80% better is open to reasonable debate, but with each passing year, the evidence keeps getting better regarding the most common (globally) and inexpensive biofuels. So why would there be a near-consensus against such proven biofuels in Brussels? How in the face of the objective reality of steadily increasing ethanol use with no effect on global food prices can such a senior official as Maros Šefčovič claim that, “there is a global consensus to phase out food based biofuels”? Because in Brussels, almost all the talking heads on biofuels issues are stuffed with straw.